eBrochure Software – Create Online Brochures in Minutes! Enrich your readers’ experience with multimedia interaction and gain in depth knowledge of how your readers interact with your content through our custom analytics. 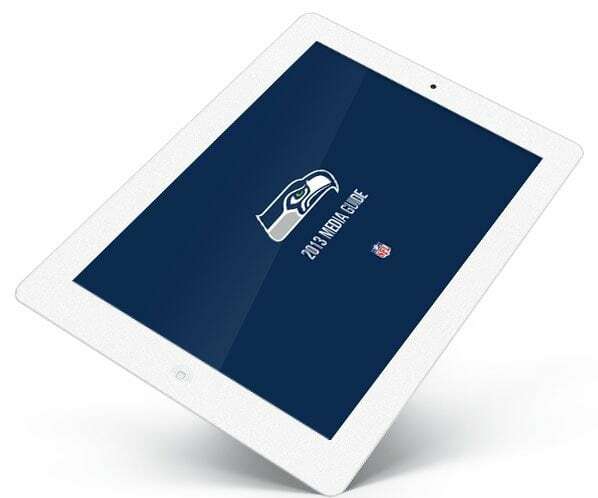 Allow your audience to access your digital brochure from any device they choose. 3D Issue converts each of your PDF publications automatically into a multitude of different formats to ensure that your brochures can be read on every device from the latest mobile devices to the oldest desktop browsers. Enriched with multimedia functionality and full in depth statistics. For the first time allow your followers to access all of your marketing content in one place. Companies use on average over 10 different platforms to engage with an audience. Blogs, YouTube, Facebook, Twitter, LinkedIn to name a few. 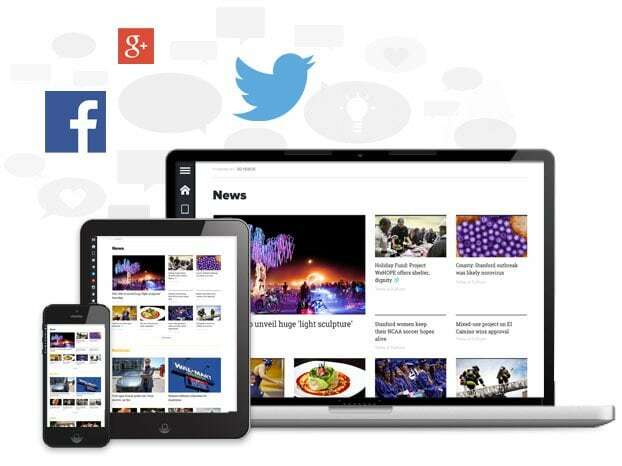 Content Hubs track and aggregate all of your content and publish it into a responsive Content Hub in seconds! Branded native apps are essential to any company who wish to engage with their audience on tablet and mobile platforms. As the majority of a user’s time is spent within native Apps, it is important that you provide your audience with a solution that allows them consume that content locally rather than through limited mobile web browsers. 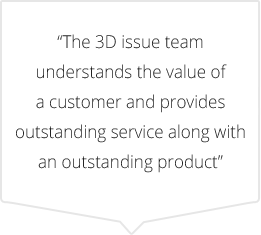 3D Issue offers a complete publishing solution for publishers to consolidate all of the marketing collateral and publications library. 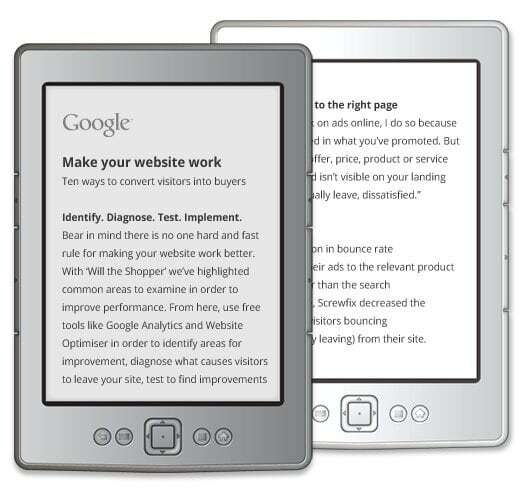 Zero glare eReader devices are perfect tools for allowing companies to deliver their text heavy publications to their audience. 3D Issue offers an easy to use desktop solution that enables publishers to convert their word documents, online content or PDFs instantly into ePub and kindle formats. Distribute your digital brochure across the globe, expose your brand to a larger audience; create new leads through your digital brochures extended reach. Enchant the consumer with interactive content that will ensure your brochure never fails to impress, boosts your brochure views and drives further engagement with the consumer. 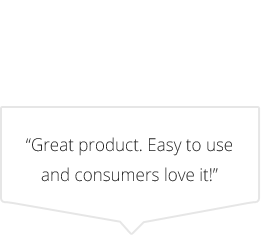 We really value our customers and their opinions, we welcome feedback and act on feature requests. Why not join an online demonstration? We host free webinars where you can watch our team create a digital publication from scratch and post it live online.